TRUSTED BY PROFESSIONALS FOR OVER 70 YEARS. 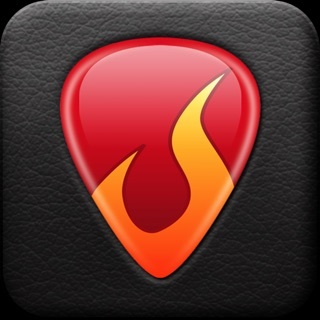 Peterson Strobe Tuners' popular StroboSoft tuning application for the iPod touch® and iPhone™. iStroboSoft™ offers the unmatched accuracy of a mechanical strobe tuner for the highest degree of precision available in a software tuning application. 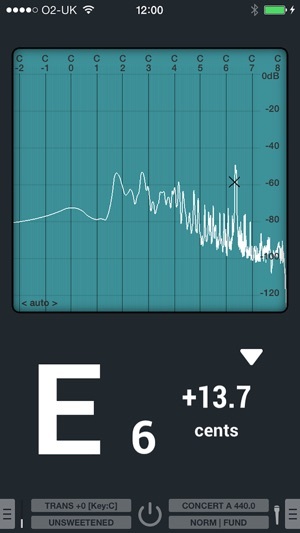 Plug in and tune your electrics and acoustics quickly and easily with 1/10th cent accuracy. 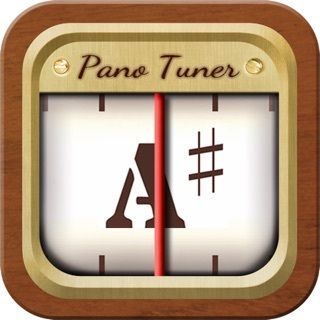 Peterson Tuners has offered tuning solutions for over 65 years and is the only company specializing in hardware and software tuning products for all levels of musicians. • Stand-by mode to reduce battery usage or freeze the display. • Guided Mode Tuning offers an alternate strobe display that slows the strobe bands one-by-one as you come closer to tune. • Speed control for strobe display; dampen the response for a longer note display. • 12 Temperaments with adjustable root control. • Display all sharps note display. 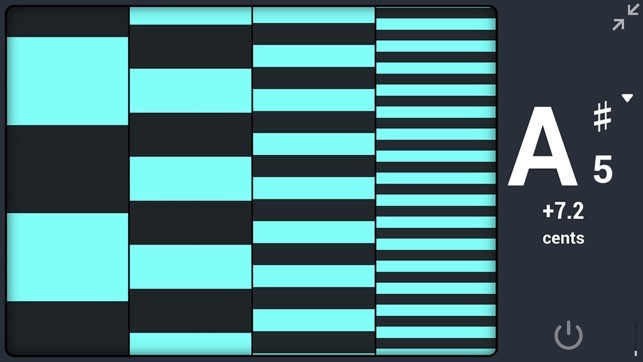 • Assisted Low Note Detection (ALND) helps capture very low frequencies. 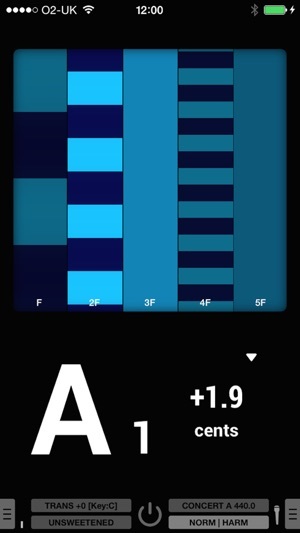 • Mains hum filter option reduces the chances of the tuner latching on to 50 or 60Hz cycle hum when using a direct line-in connection or while using the app during device charging. • Smooth, real-time strobe display allows you to achieve an unmatched level of accuracy. • Tune in auto or manual mode. 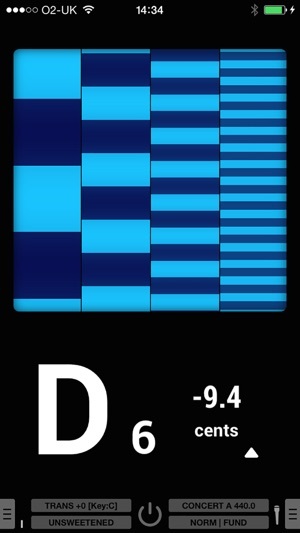 • Toggle the display to show: cents, Hz, MIDI note value for the note being tuned. 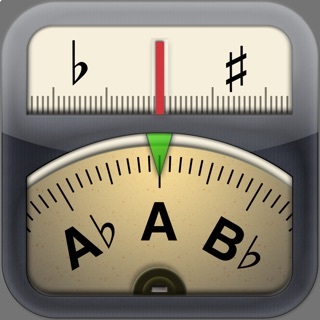 • Glowing flat/sharp indicators assist when tuning a note very far from the target position. • Change strobe display colors to accommodate different lighting environments or set a preferred user color for those with limited color palette recognition. 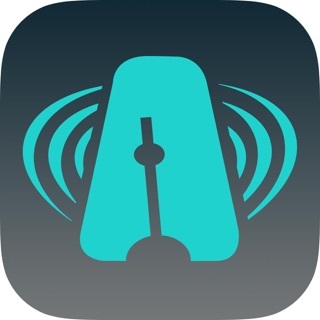 Use the built-in mic on your device for tuning or connect directly via the headphone jack using an approved adaptor cable or interface. Devices without a headphone jack can connect a pickup or mic using the lightning-to-audio adaptor. Optional adaptor cable for direct line-in access as well as mini capsule microphone available from Peterson. fix a bug introduced in last release that broke access to some settings items. I would really like a power meter feature. Beyond tuning I often need to measure string to string balance in piezo pickups. 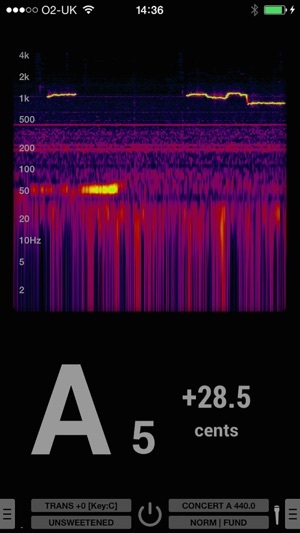 The other feature I would love to have is a waterfall display of the spectrum. It would be an easy add.